Although we’ve just stepped into the new year, in the art world, this doesn’t mean there will be any slowing down. Whether it’s snowing, raining or sunshine, weather conditions and period of the year don’t really matter to our favorite street artists. Even though most of them spent their Christmas holiday home with their families, they still managed to paint in their hometowns. 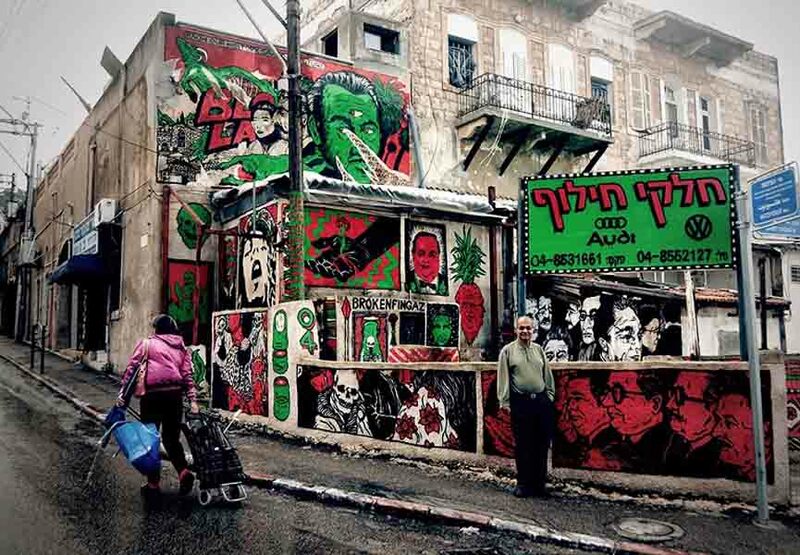 Israeli street art collective Broken Fingaz Crew painted a mural in their hometown of Haifa leaving a direct statement on bad Israeli laws. 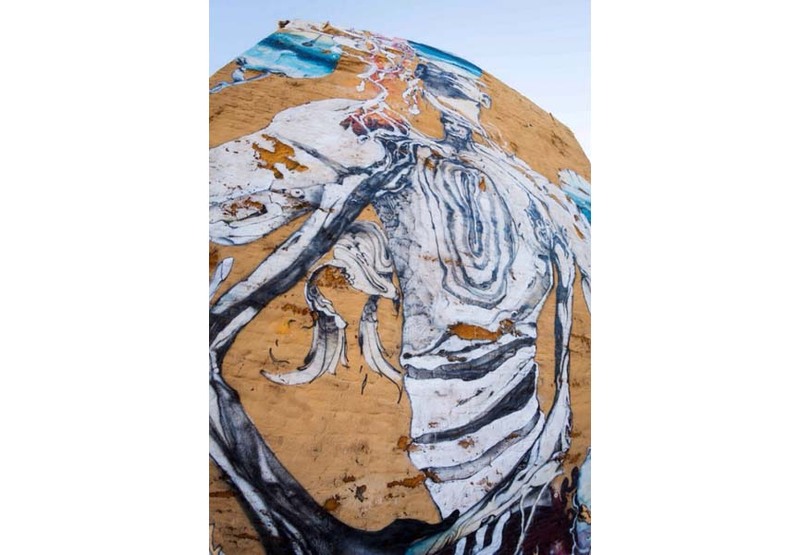 On the list we have two Brazilian artists, street art pioneer Marcelo Ment who painted a wonderful piece in Rio de Janeiro featuring a portrait of a young boy, and L7m who was in Venezuela where he finished a stunning mural entitled “The Venezuelan Troupial”. 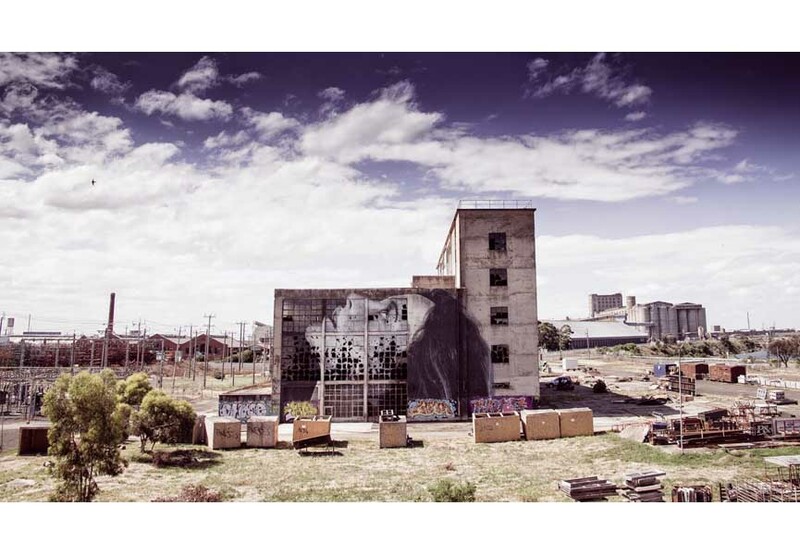 Australian artist Rone is also home for holidays, but that didn’t stop him from doing one wonderful piece at the abandoned local warehouse. Last, but not least is Spanish street artist Laguna who has made a small break from painting, but returned in big style with a fantastic new mural. Check out our gallery and choose your favorite! Enjoy! If you want to be the first to see all the latest murals across the world, sign up for My Widewalls today! 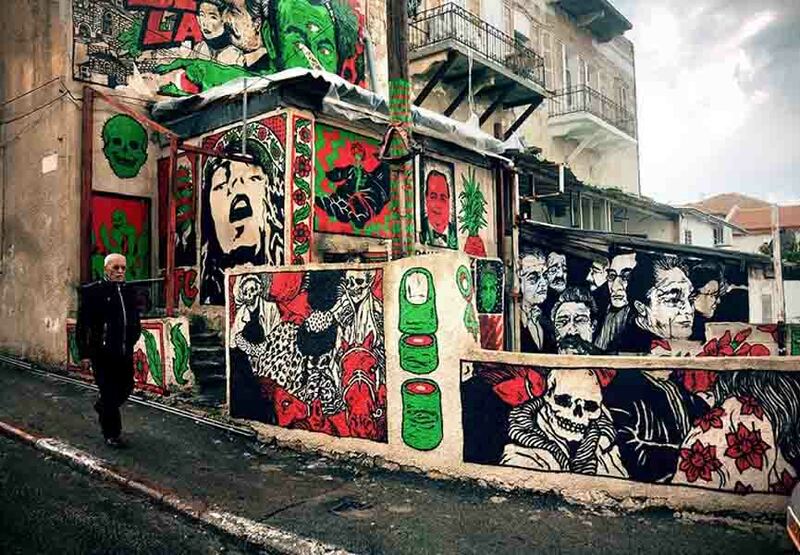 A fantastic young art group from Israel called Broken Fingaz Crew recently painted a stunning mural in the hometown of Haifa. 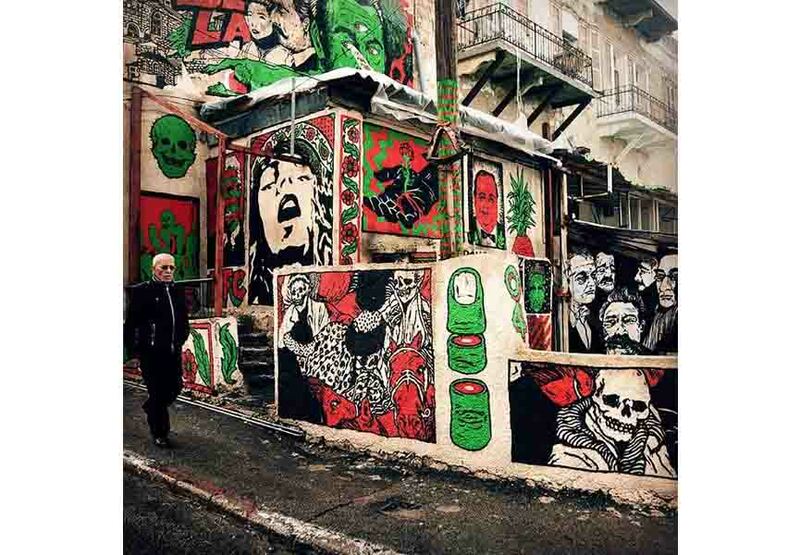 Consisted of four equally talented members named Deso, Kip, Tand and Unga, Broken Fingaz has a special story behind this mural, which made the whole process even more important. 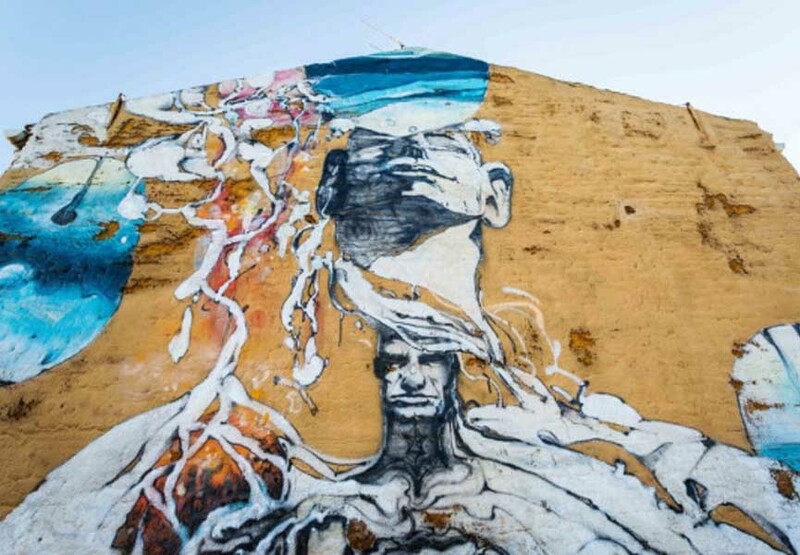 The street art collective’s new wall piece is actually a commentary on Israeli laws, which the artists felt it worked more on the division of the citizens rather than bringing them together. Using a pulp comic style and vivid colors (mostly green and red), their bold work certainly attracted the needed attention. Even though the group was formed in 2001, they never seem to take the status that they have granted, but they keep on surprising us with new and creative stuff. 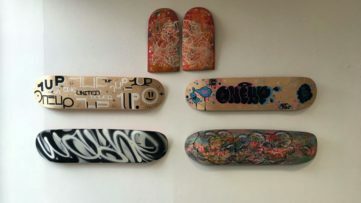 For the Brazilian born street artist Marcelo Ment, even though he travels the world throughout most of the year, he always carries part of Brazil with him which is very visible in his work. “I always put some words into my work and Rio is always present. 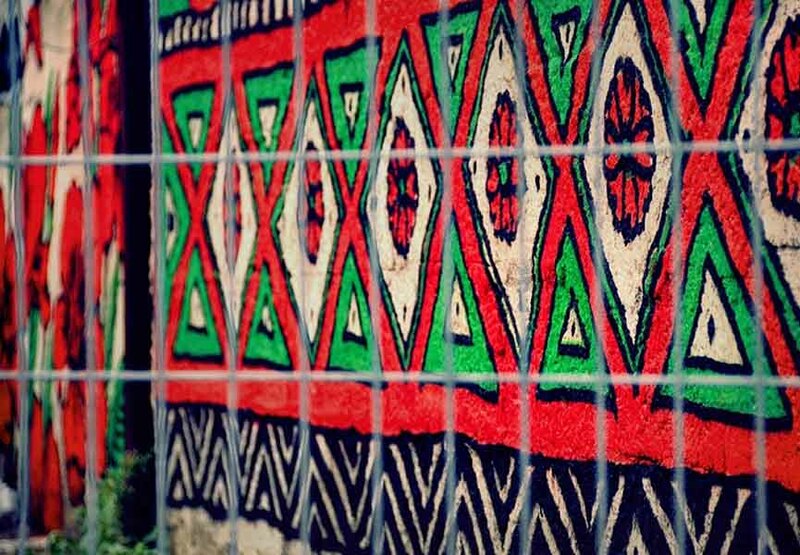 I believe that graffiti absorbs local characteristics, maybe the colors, although the influence of music and the carioca lifestyle is really strong in my work. 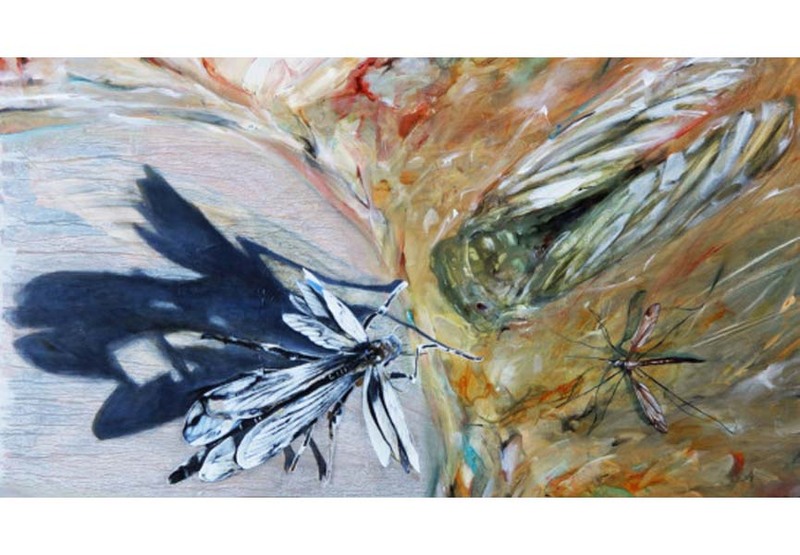 It’s always in constant development, I’m always looking for new elements that I can identify with, that reinforce my identity”, the artist said. Even though this time he didn’t have to leave the country, Marcelo Ment still decided to make a mural that will have traditional Brazilian mark. 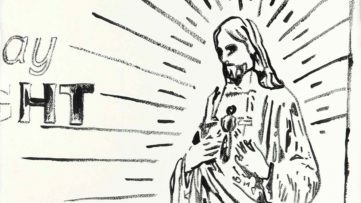 In his home country, this graffiti pioneer recently finished a portrait of a young boy somewhere on the streets of Rio. 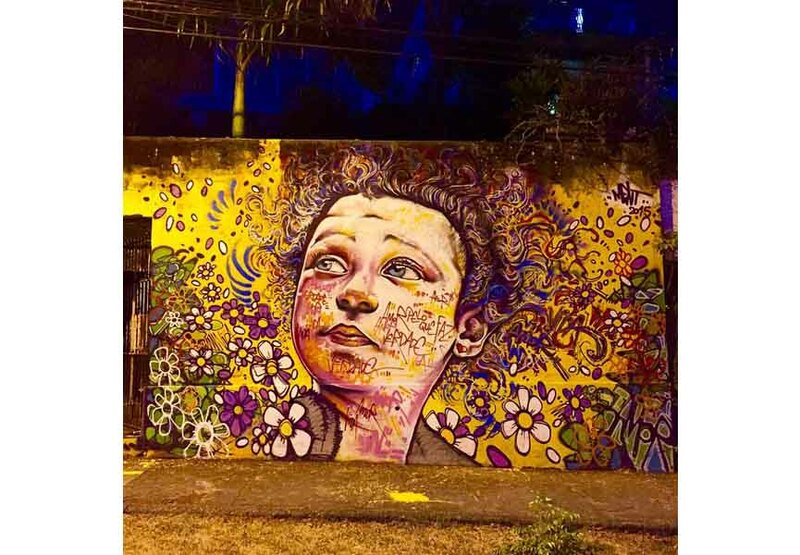 Featuring vivid colors and fun atmosphere, Ment once again proved why he is one of Brazil’s best street art stars. 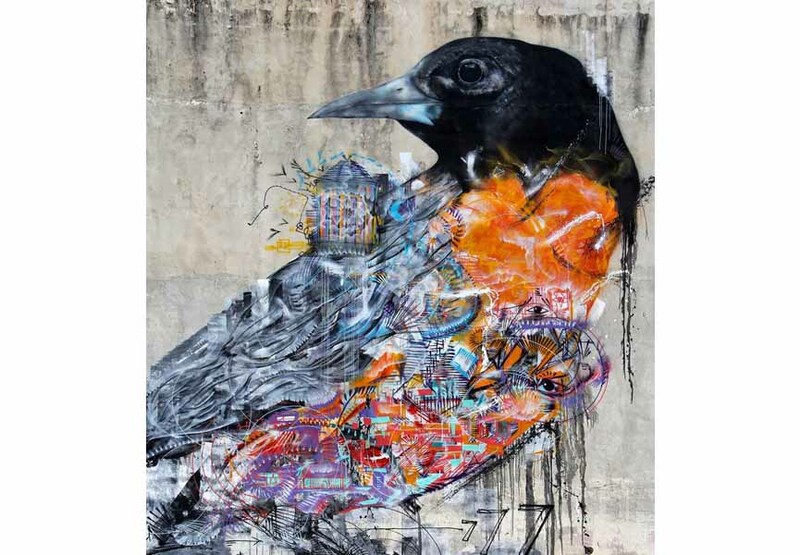 Another talented Brazilian artist on our list is L7m. 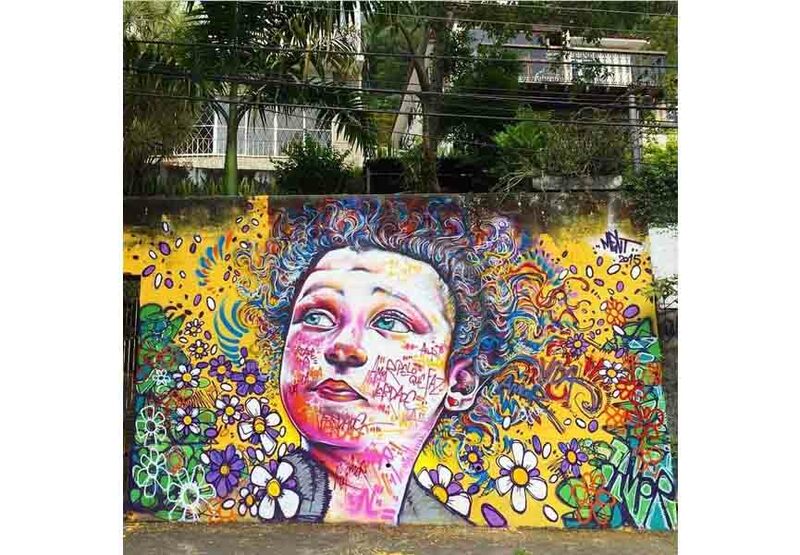 Born in the countryside of São Paulo in 1988, the gifted street artist showed interest for art from a very young age. 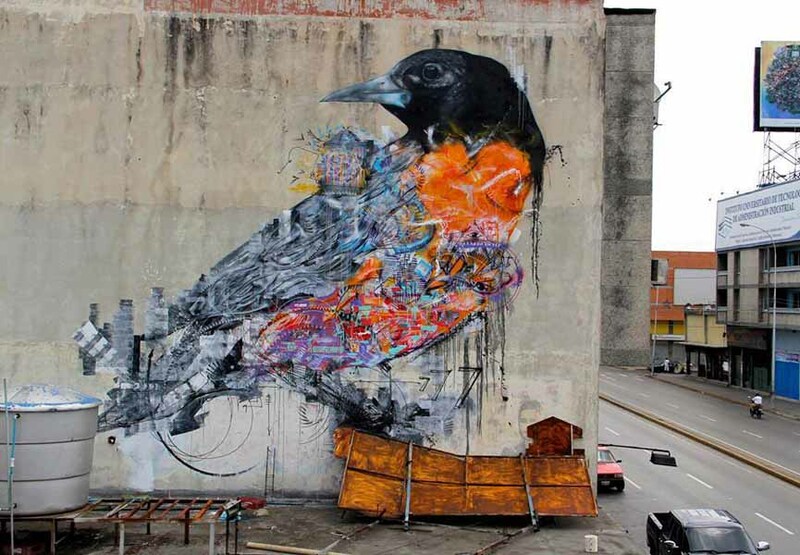 While growing up, L7m participated in numerous contests and competitions where he won many awards. 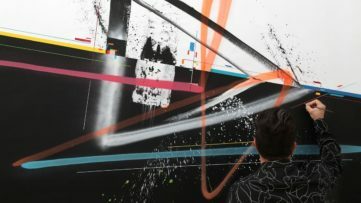 At the age of 13, the artist first experienced the work with spray, which opened his eyes for new techniques and consequently new experiences and mixtures with china ink, latex, pastel and acrylic. 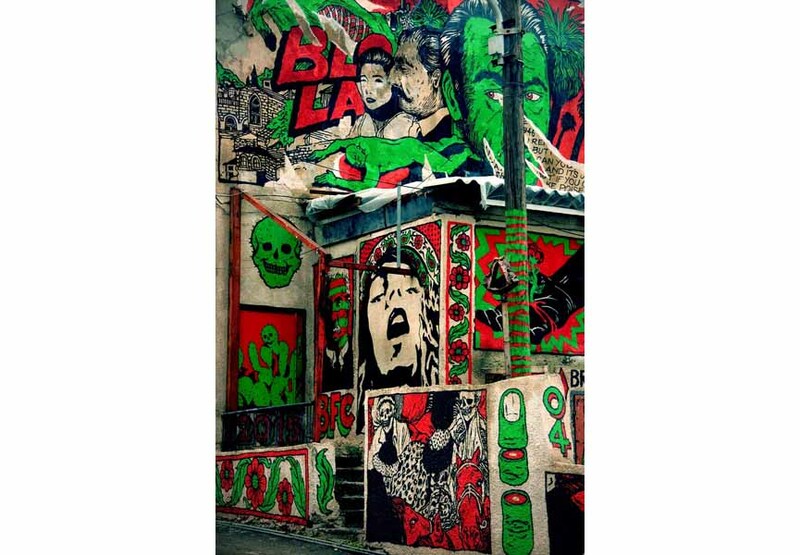 Now, the prolific artist is one of the most exciting young artists in the street art community. 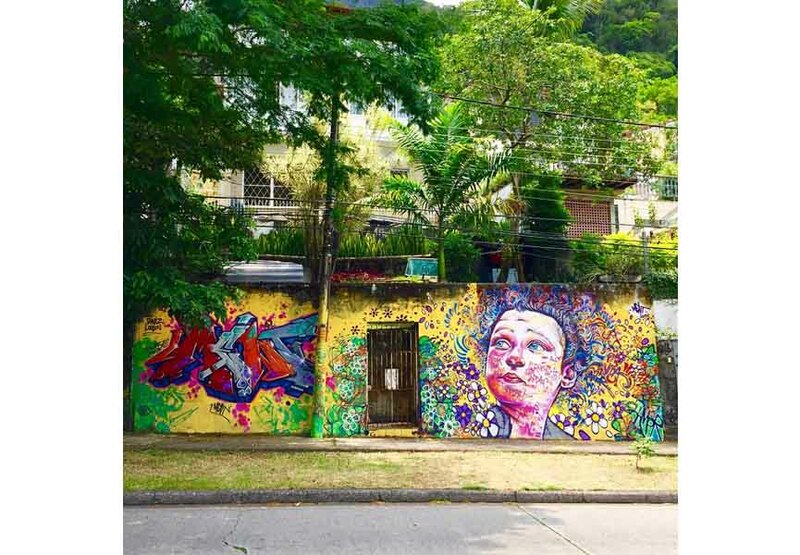 Recently, he finished a mural in Maracay, Venezuela entitled “The Venezuelan troupial” which, obviously, features this beautiful exotic bird in large scale. Great job! 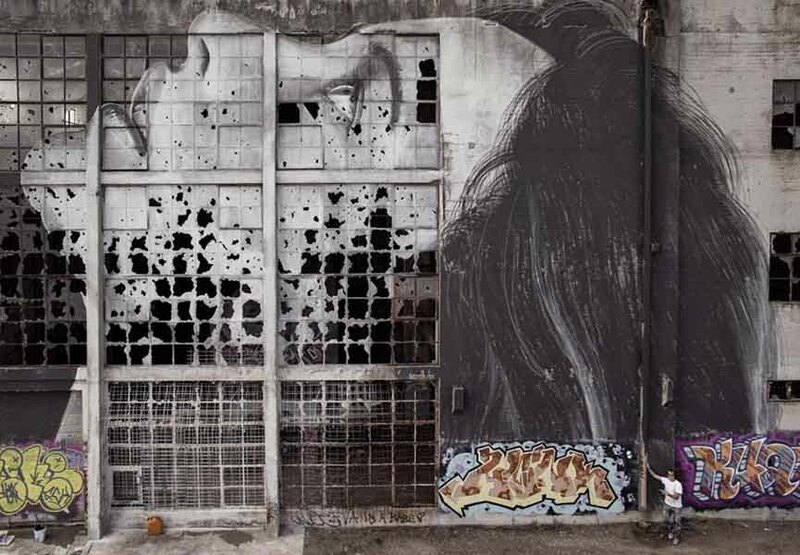 Even though Art Basel Miami finished nearly one month ago, this didn’t slow down the Australian street artist Rone. Right after Art Basel was done, the talented artist came home in Australia where he just finished working on this beautiful piece in Geelong. 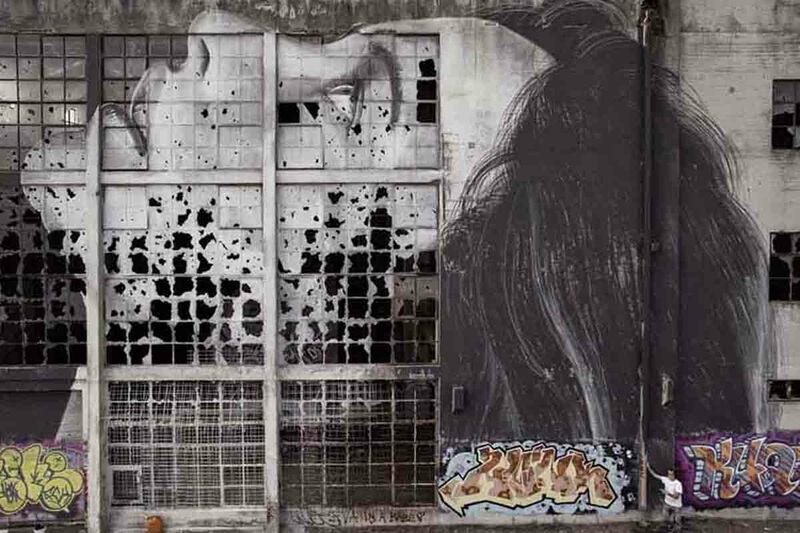 Entitled “Broken Window Theory”, the Australian street art star quickly worked his way through one of his signature portraits that will for sure be enjoyed by the locals. Geelong is an industry city that has had its two largest employers slowly close down. 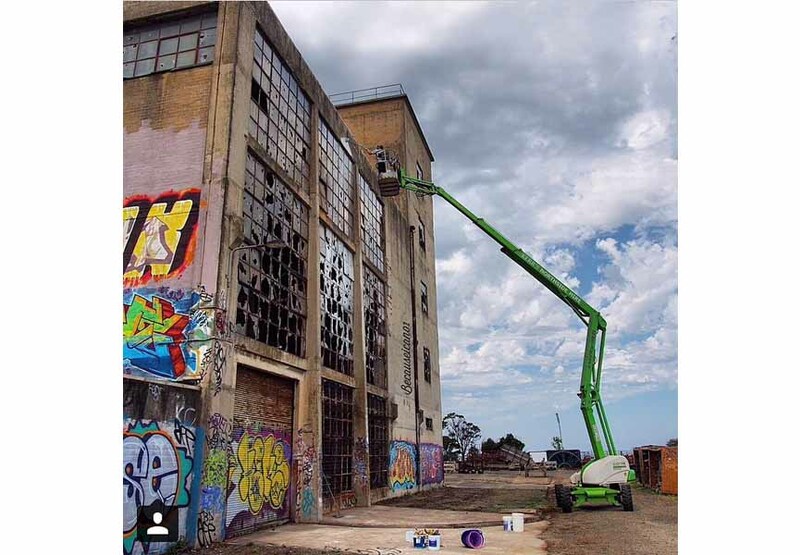 The city is scrambling to give itself a new identity, with many huge warehouse spaces and open minded people like Power House Geelong. Spanish street artist Laguna has made a small break from painting, but returned in big style with this fantastic new mural. 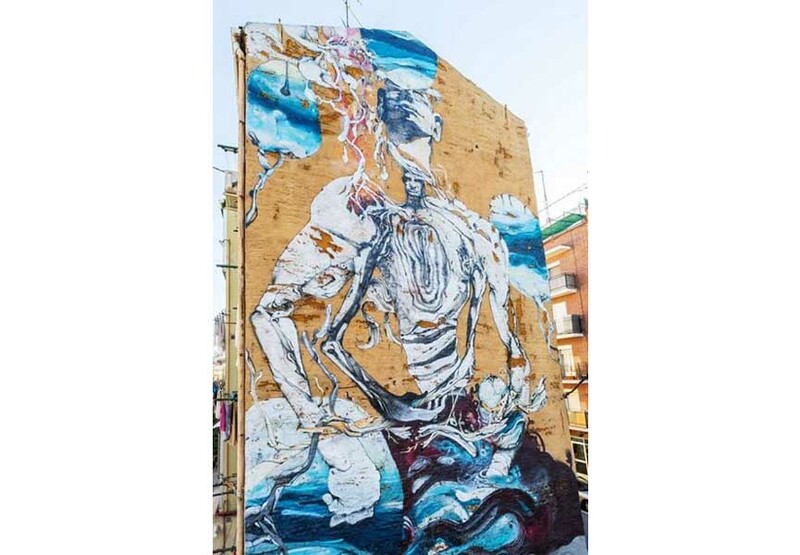 Laguna, known for his large-scale murals and surrealist imagery, spent some time in Madrid where he had time to create this new mural titled “Inside Usera” most probably painted in the heart of the Usera neighbourhood, one of many suburbs in Madrid. 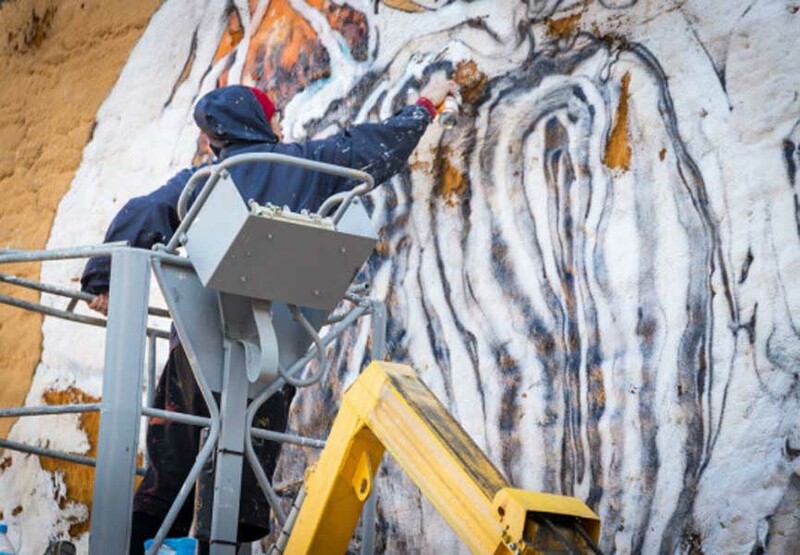 This latest large scale piece beautifully shows all of Laguna’s talent and amazing technique and will definitely be one of the one most beloved Madrid murals. Stunning!